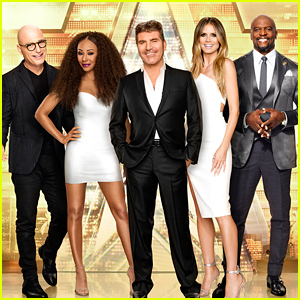 The finals are here on the first season of the spin-off series America’s Got Talent: The Champions and there are two wild card acts being added to the competition. We previously revealed the Top 10 acts who would compete in the finals after the previous five weeks. Now, two of the fan-favorite acts who didn’t make the cut in the first round will have a chance at competing in the finals thanks to the wild card spots. All 12 acts will perform during the episode airing TONIGHT (February 11) and then the winner will be revealed next week.